sign up to receive complimentary gifts, deluxe samples and invitations to members-only shopping events. match the cleansing oil with your skin type and concerns. Experience the freedom of unlimited expression. Whether you aim for extravagant colorful eyeshadow or prefer a more natural look, these eyeshadow textures have one goal in mind: creative beauty. 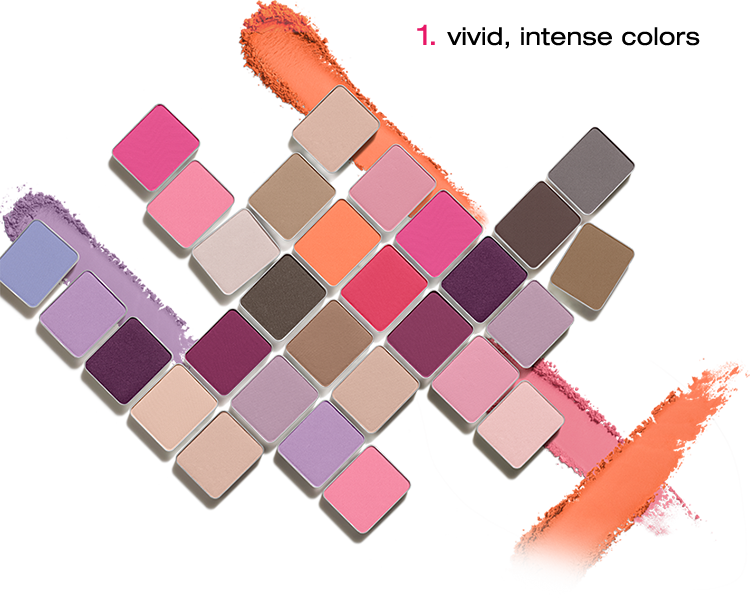 Following the brand's tradition of excellence, shu uemura's pressed eyeshadow has been crafted with the makeup artist in mind. shu uemura atelier carefully selected the high quality materials, choice textures, and stunning variety of colors. 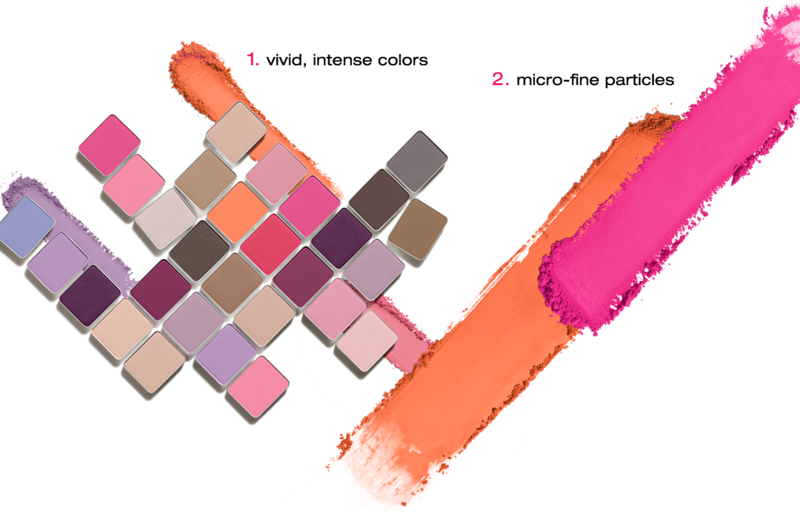 They enhance the skin tone and are never dull-looking or tricky to blend. 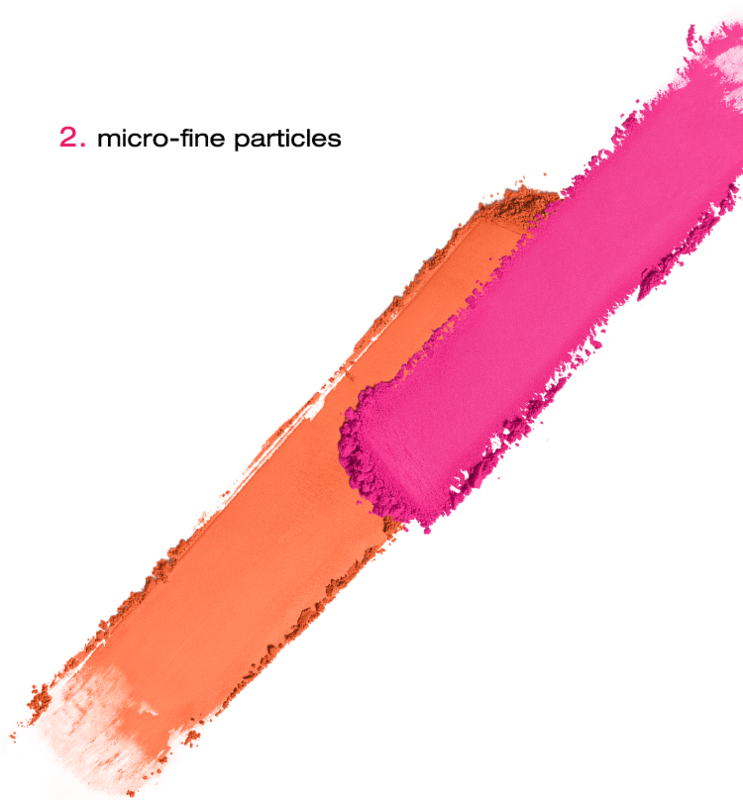 Silicone-coated powders deliver true, intense color payoff. Micro-fine fit particles lock color in place, and the use of phyto-ingredients provides a natural, silky finish that does not dry out. Powder glides smoothly onto eyes with one stroke, and colors can be effortlessly controlled, blended, and layered for color gradation. With a full color spectrum and 6 different textures, you can accentuate your individuality with velvet matte eyeshadow, subtle shimmer, radiant pearl, enchanting iridescence, cool and dramatic metallic, or sparkling glitter eyeshadow.